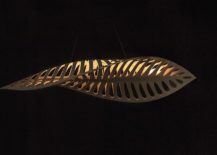 When it comes to choosing the right fixture for your home, then it is often a careful blend of form and function that comes to the fore. 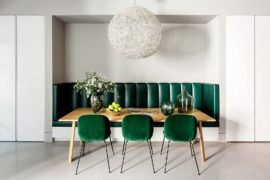 Modern pendants are generally stoic, refined and slim lighting fixtures that tend to complement the neutral color scheme of the contemporary home and its sophisticated appeal. 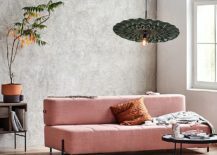 But then there are times when you want to move away from ‘more of the same’ and give your home a stunning, bright focal point that is full of pattern and delicate beauty. 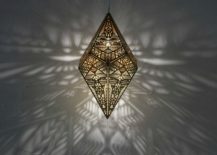 It is these unique pendants that we put under the spotlight today! 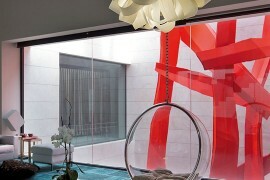 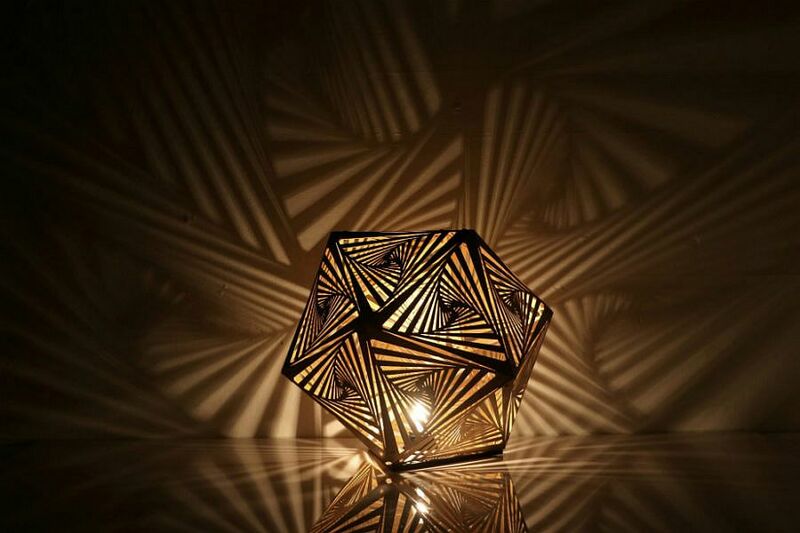 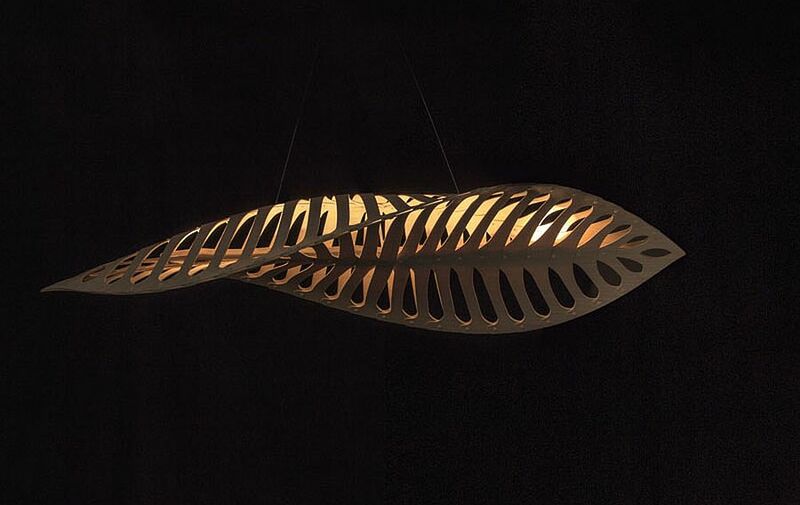 Stunning COZO lights illuminate the room like nothing else! 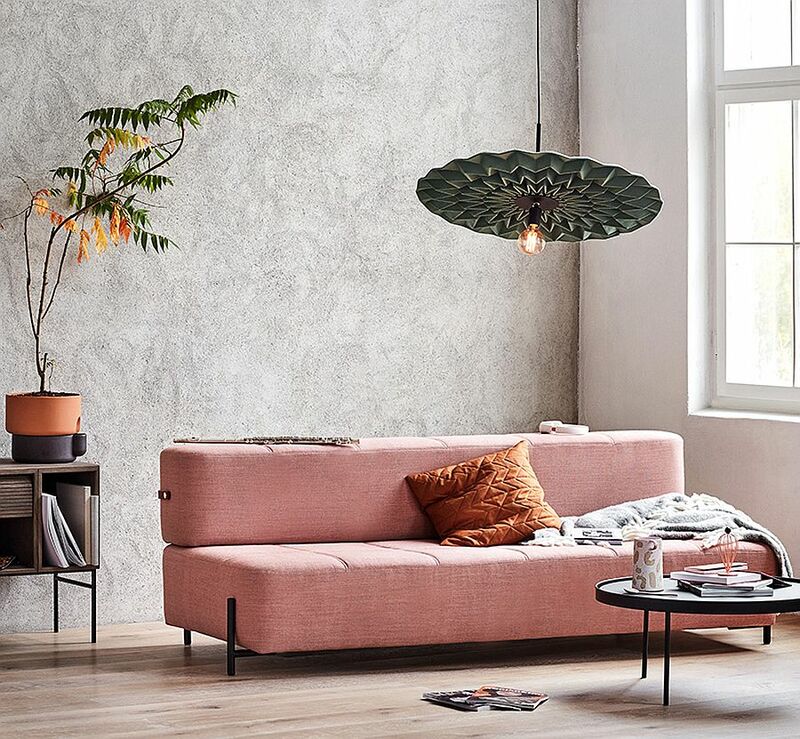 It is barely a surprise that modern designers in the west are constantly finding inspiration in traditional oriental designs full of personality and an innate sense of minimalism. 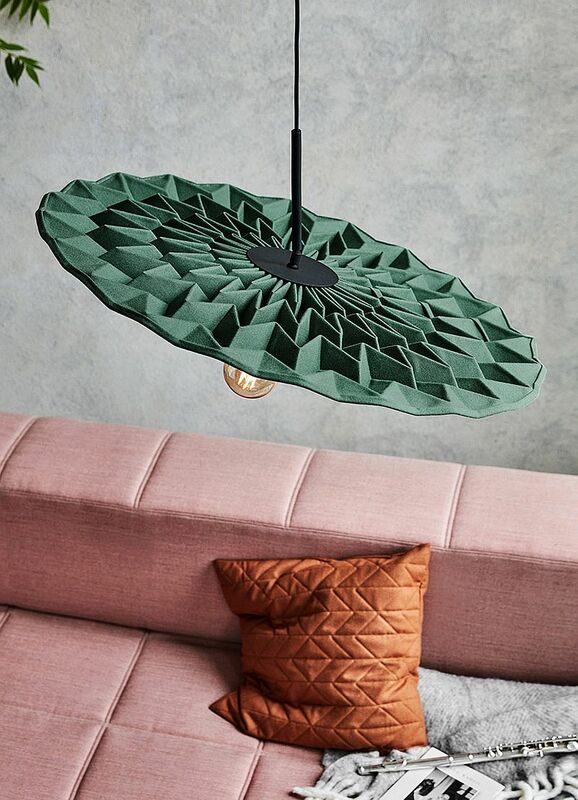 Designed by Kyla McCallum for the Norwegian brand Northern, Fold is a pendant that gives a modern and dashing twist to the art of Origami! 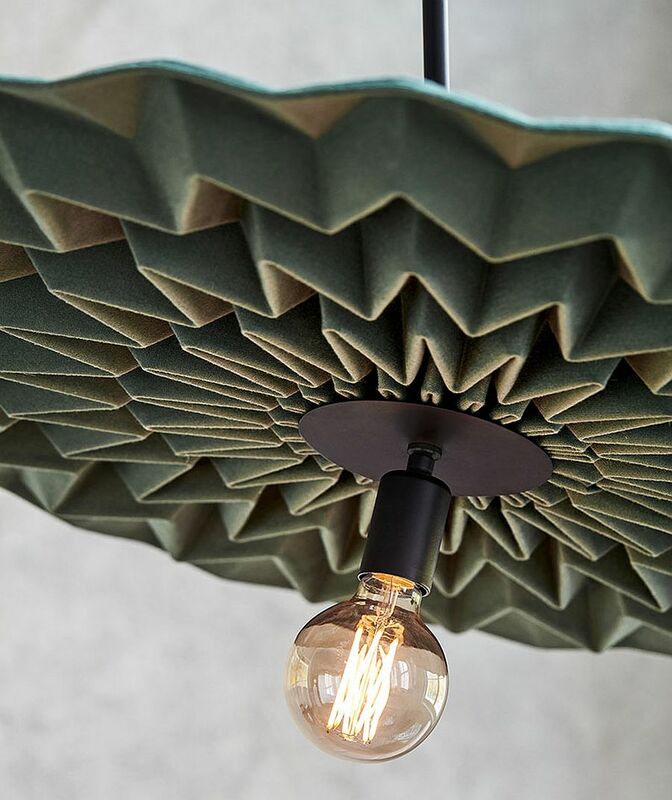 With a treated wool fabric body full of lovely little nuances and folds, this pendant shade also helps with the acoustics of a room by absorbing noise. 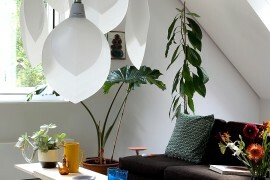 Combined with an Edison bulb, this looks both understated and contemporary. 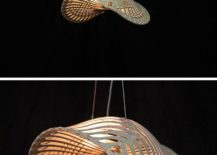 Fire Lily seems like a bit of an oxymoron in many ways, but it is a name that aptly fits these amazing pendants designed by Amichai Oron. 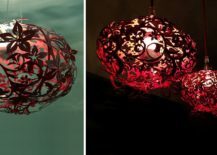 With 2D metallic blossoms and plenty of red, these enchanting lights come alive after the dark. 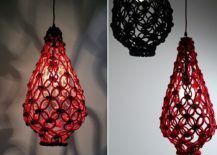 Available in colors beyond red, each of these laser cut pendants fits in with traditional, shabby chic and vintage decorating styles with ease while modern interiors with the Fire Lily have a charm of their own. 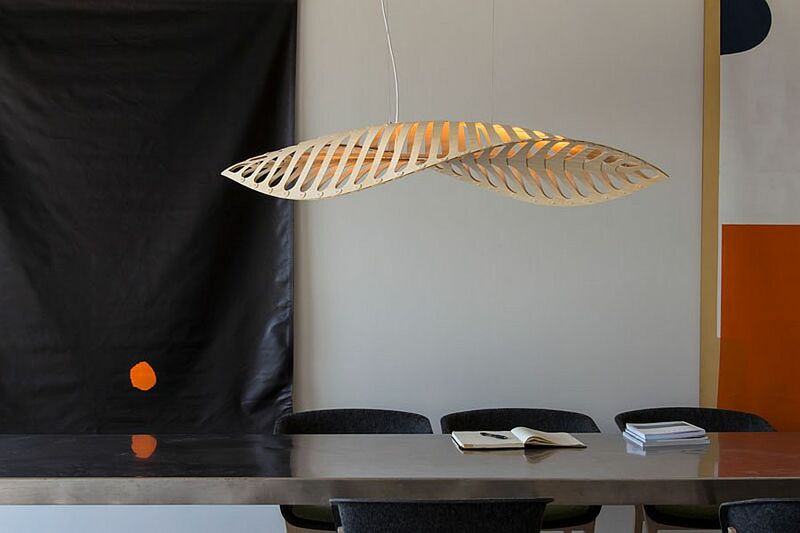 Design aficionados are no strangers to the work of David Trubridge and his gorgeous Coral Pendant is already a modern icon in its own right. 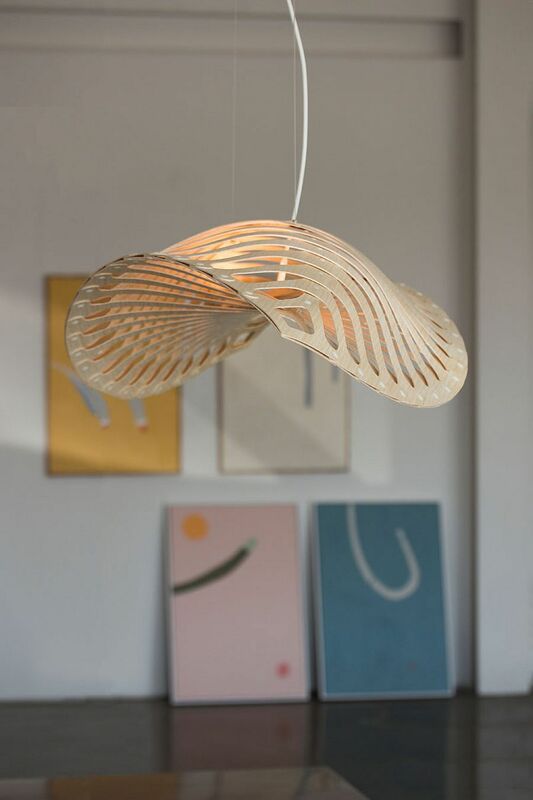 There is a distinct possibility that those who love flowing curves, the idea of biomimicry and designs inspired by ocean life will fall equally strongly in love with the Navicula. 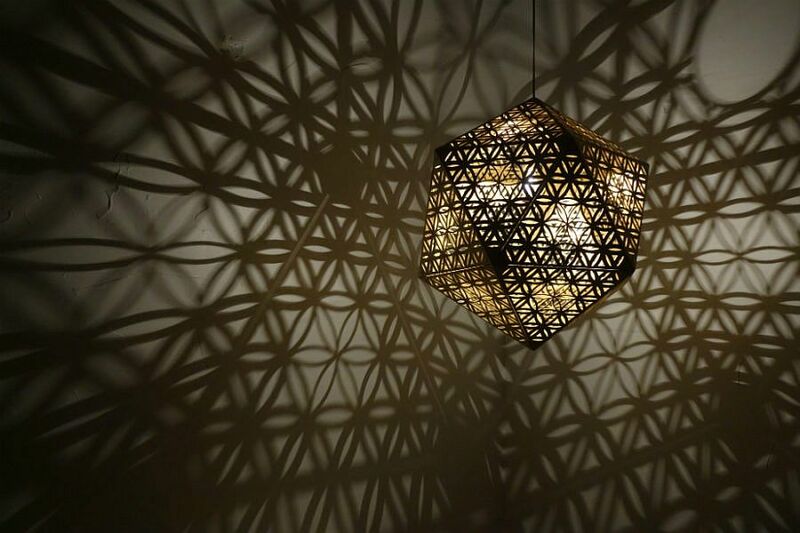 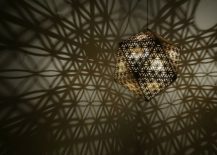 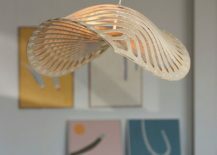 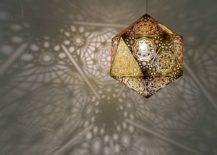 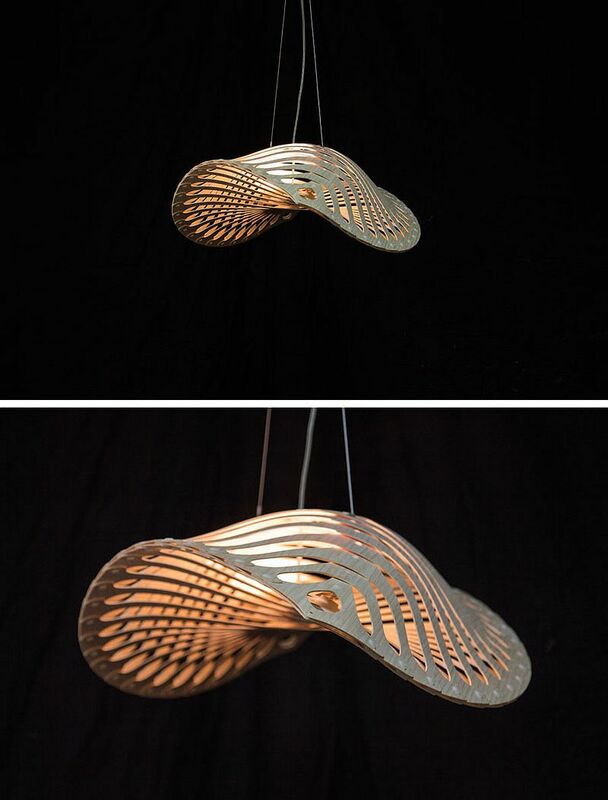 Made from CNC cut bamboo plywood, these pendants have a silhouette that borrows from the form of microscopic ocean diatoms. 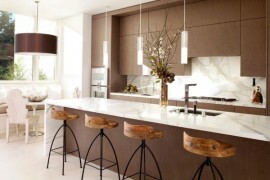 Easy on the eyes and minimal, these light fixtures bring curves to a modern setting without going over the top. 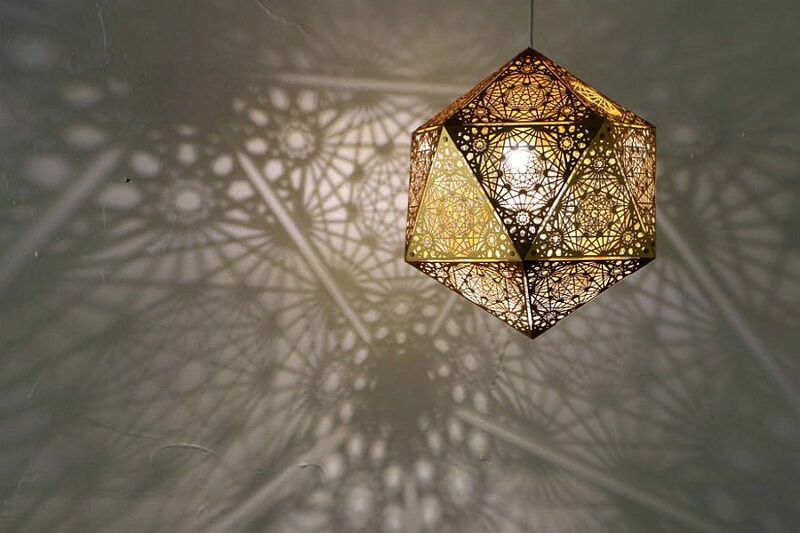 The true beauty of light emerges when you place is next to shadow. 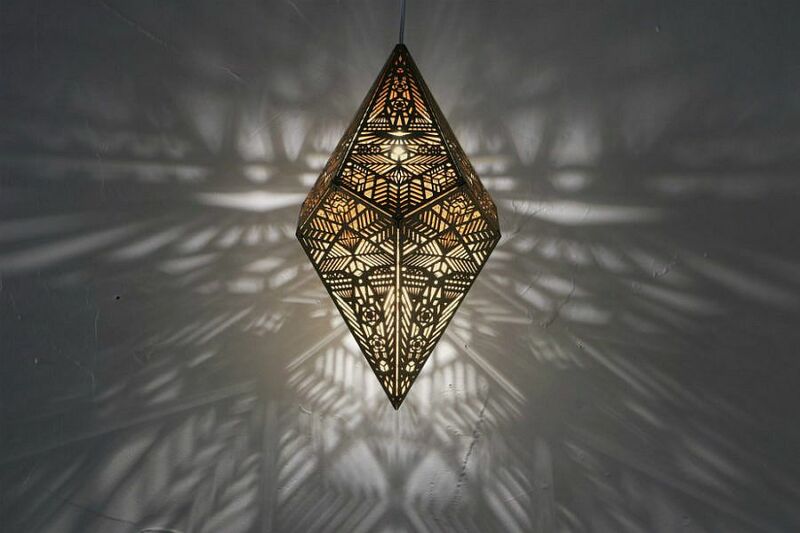 The COZO lights epitomize this elegantly with their modern lantern style and Moroccan-inspired design. 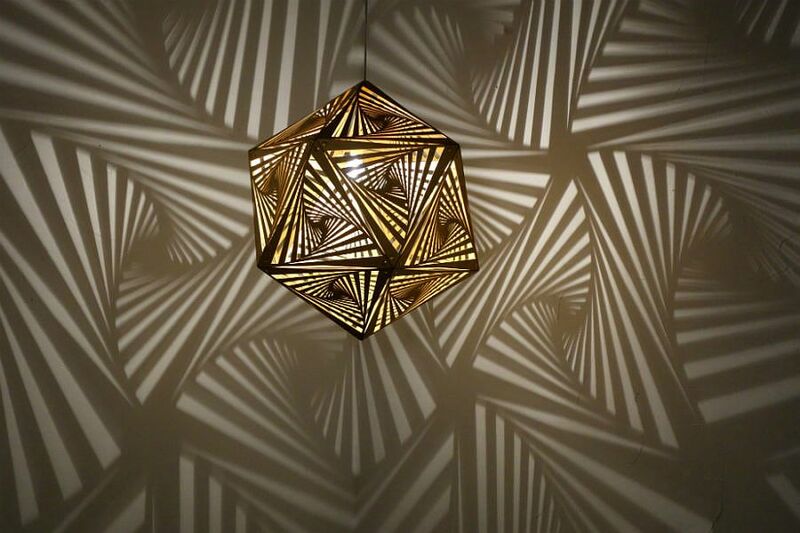 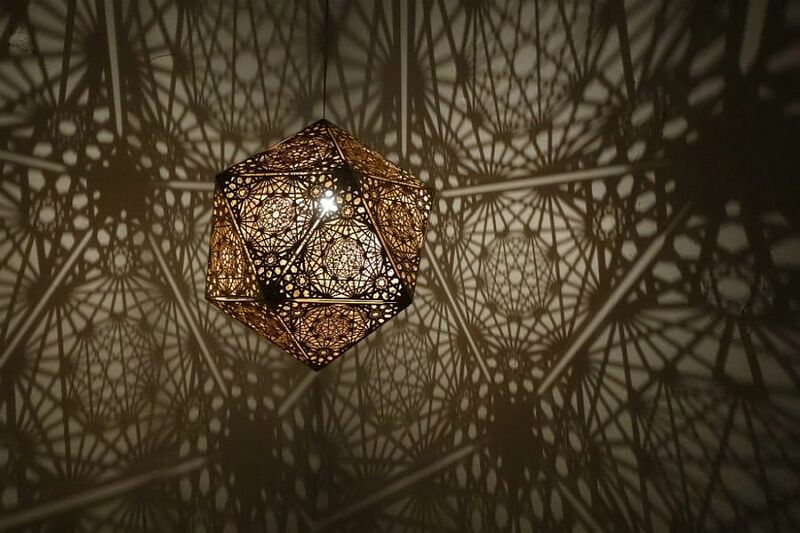 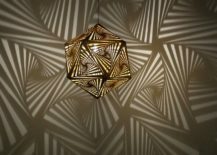 These breathtakingly striking lights fill the room with pattern and by changing both their position and the style of the room you can achieve multiple settings with ease. 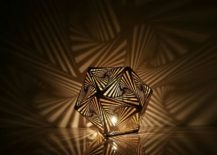 Festive, flamboyant and fascinating in every sense of word! 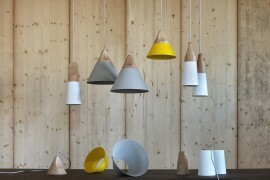 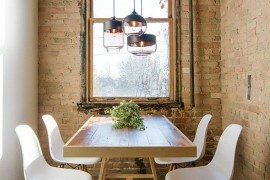 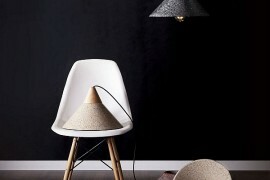 RELATED: Pendant Lights That Steal The Show! 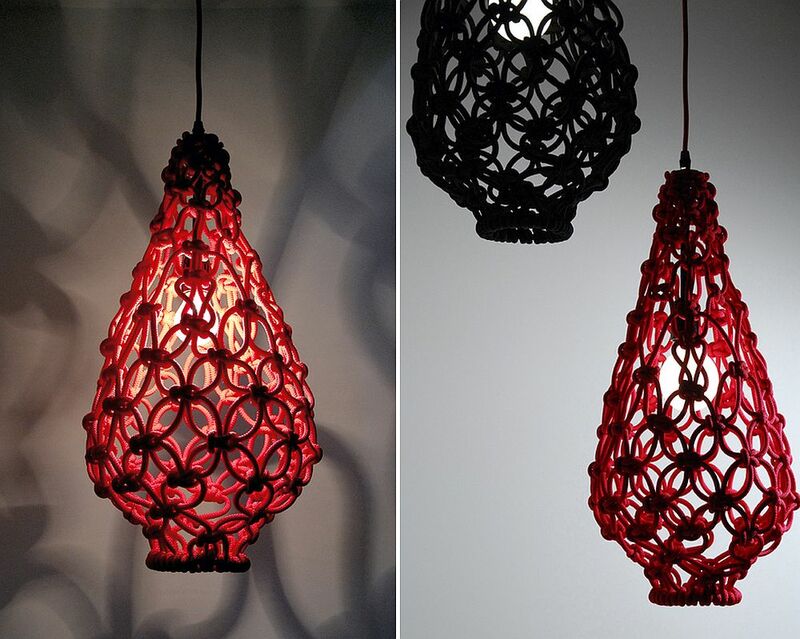 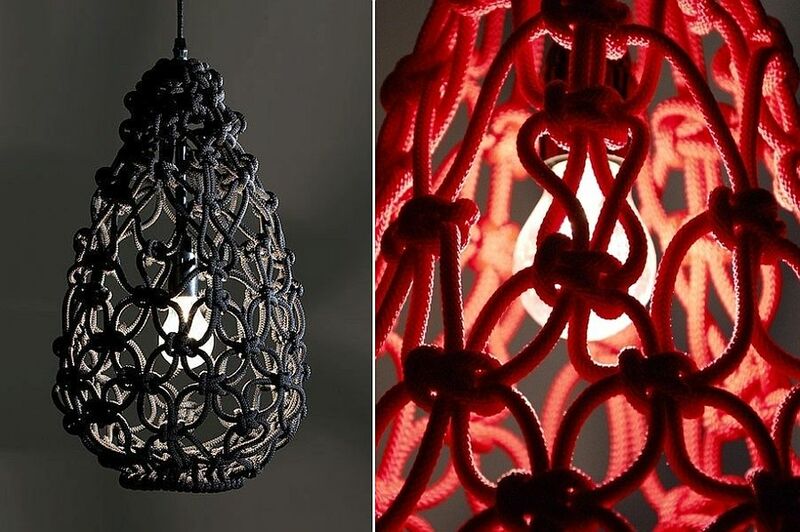 If you are thinking about adding textural contrast to your home, but on the softer side of things, then the masterfully woven Macrame Light Shade is the most elegant way forward. 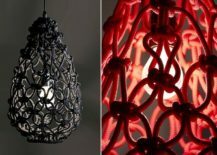 Carefully hand-woven by artisans at Satelight, each of these pendants is unique and brings color and pattern without disturbing the contemporary appeal of any space it adorns. 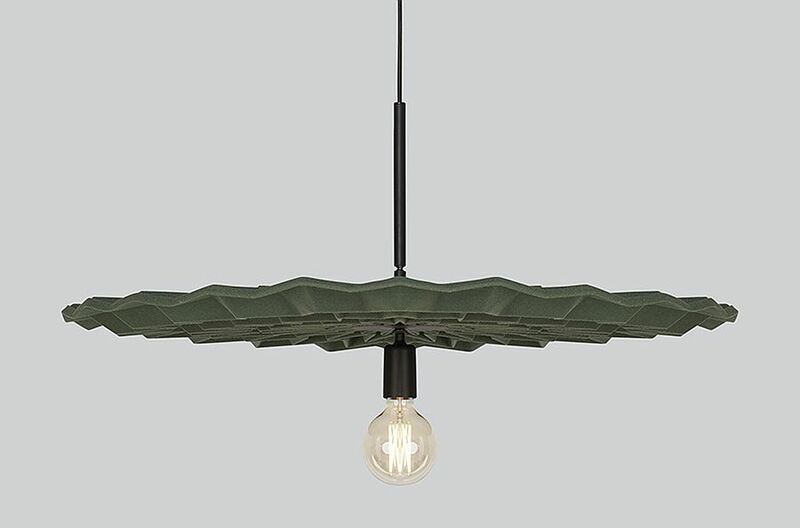 Set in a neutral backdrop, this is another exquisite pendant that instantly makes a bold, yet distinctive impact.